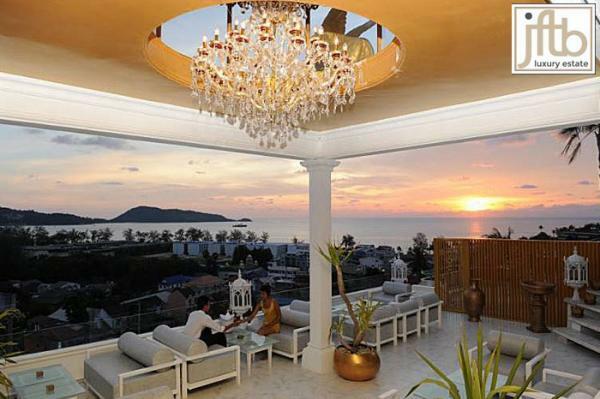 Phuket luxury property for sale: Welcome to paradise ! JFTB-Property is pleased to offer this luxury tropical villa for sale near Mission Hills (Thalang area), in the North West of the Andaman's pearl. 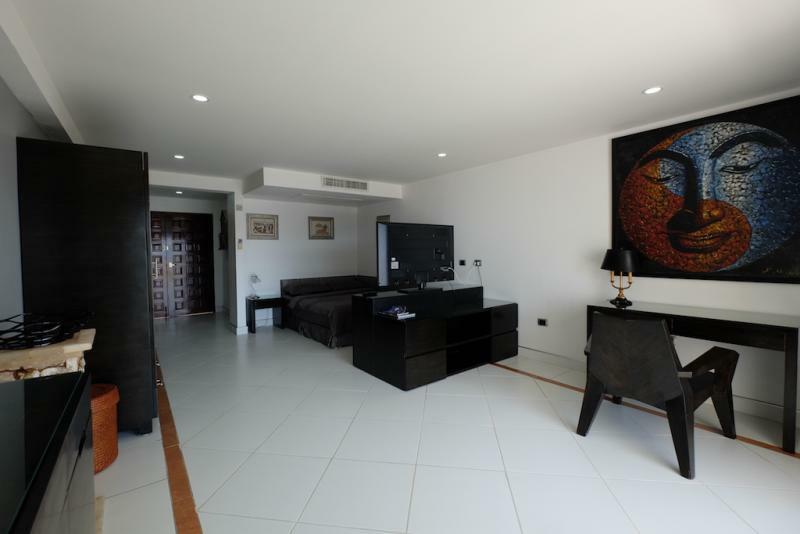 This modern house has been built in 2009, the living area is 485 m2, setting on 1 Rai (1600 m2) of land. 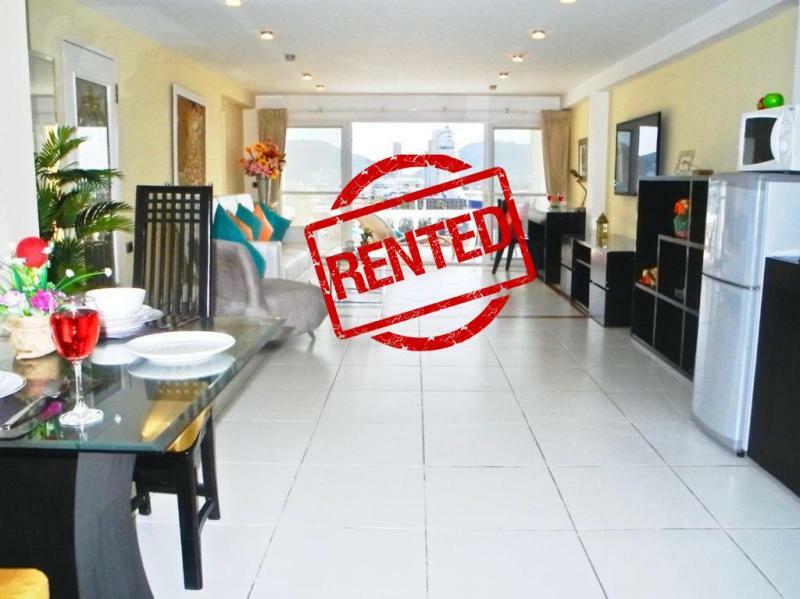 This tropical 3 bedroom pool villa with maids quarter and workshop is located in a safety and private area. 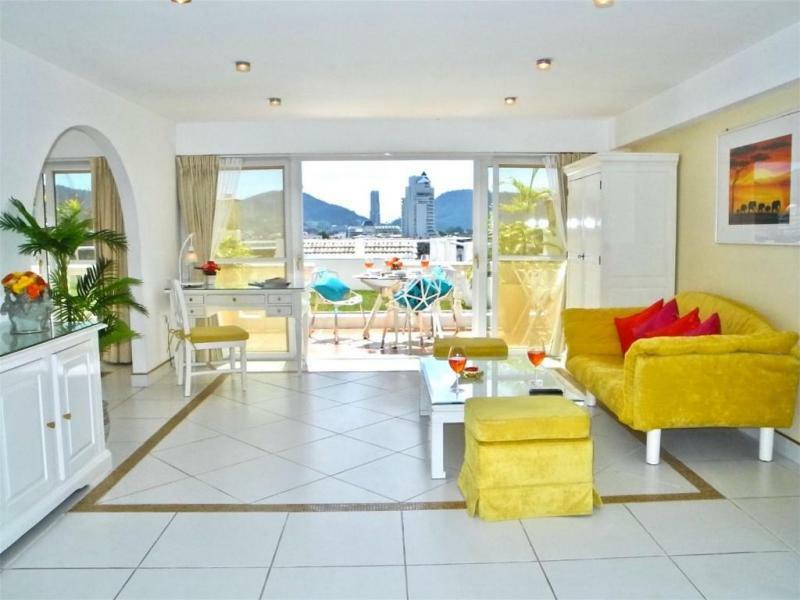 The open plan living and dining area is spacious and bright with relaxing views looking out at the sparkling pool. 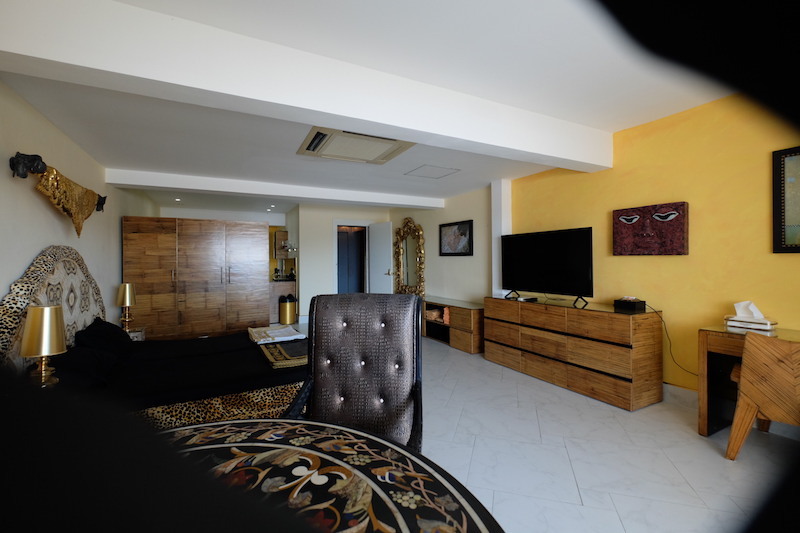 The master bedroom is fully-fitted with brilliant lighting, a mounted flat screen TV, and fully equipped surround sound system. The spacious master bathroom comes with a double shower and a spa tub. 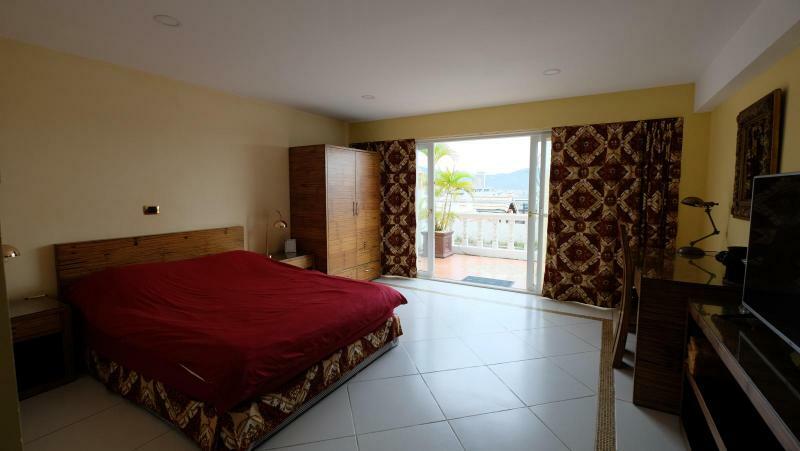 The 2 other bedrooms are spacious with their own en-suite bathrooms in each. The house supplies a total of 6 bathrooms with one also in each the maid quarters and workshop. The modern kitchen has all the bells and whistles. There is also an outdoor kitchen, an outdoor dining area and a pool shower. There is a covered parking for two cars with electric gates, a laundry room and workshop. The location is also very convenient. 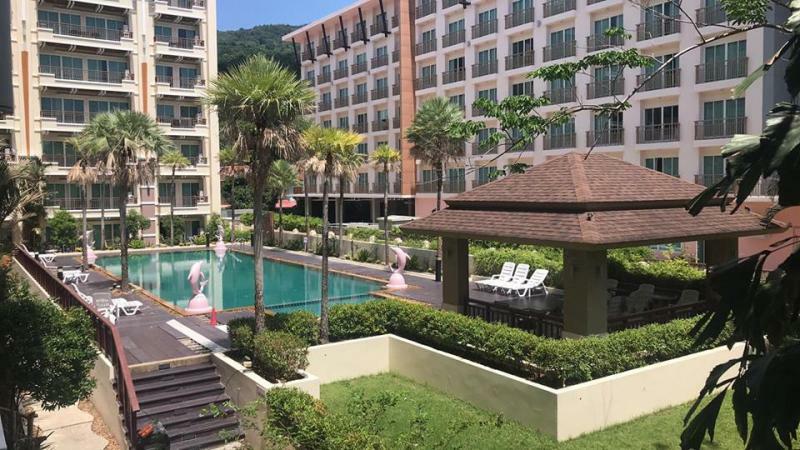 Only 5 minutes by walk to Mission Hills golf course, 8 minute drive to an English International School and Thanyapura Sports Academy, 10 minute drive to beaches and to the Phuket international airport and 15 minutes to Tesco Lotus. 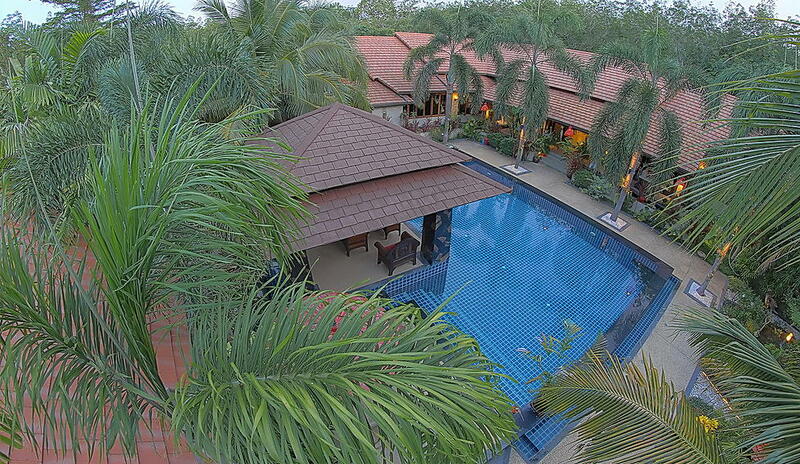 Looking for a Phuket buy house ? 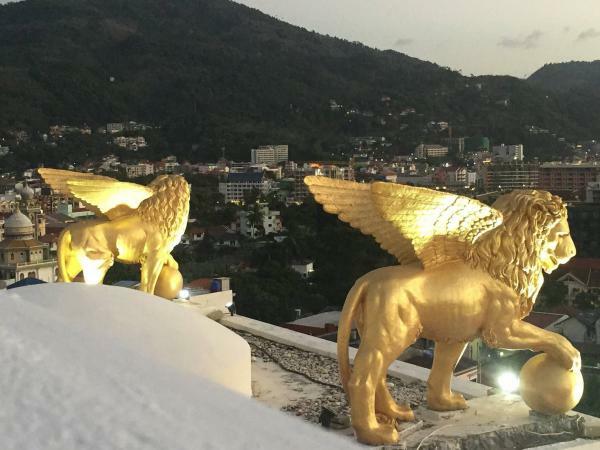 Feel free to visit our listing of house for sale in Phuket.